Ornamental Pear was once the most sought after tree. The abundant white flowers, dark glossy foliage, and spectacular fall color made this tree undeniably desirable. In recent years, the Missouri Department of Conservation has been stringently working to alert people to the pitfalls of these pears. So what’s all the alarm about? Find out why this one-time darling of street trees is now considered invasive and what you can plant instead. 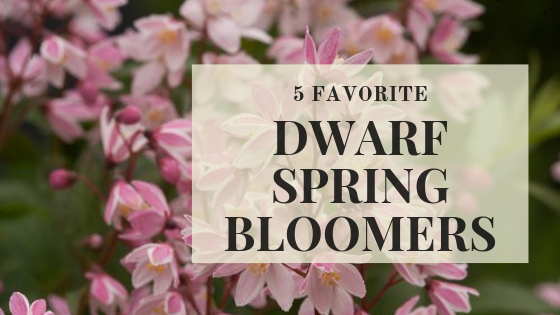 April is upon us, my gardening friends! No more staring out the window snuggled up in a blanket. It’s time to get your hands dirty and do some serious gardening! 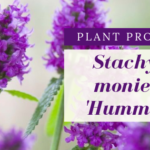 Find something new for your garden this year and check out these new and seldom used plants! 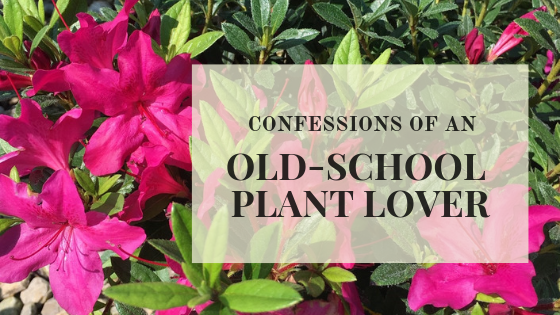 Every year a batch of ‘new this year’ plants arrive at garden centers across the country, some are not worth taking home and planting, despite the pretty signs and convincing advertisement, while others definitely garner a second glance. 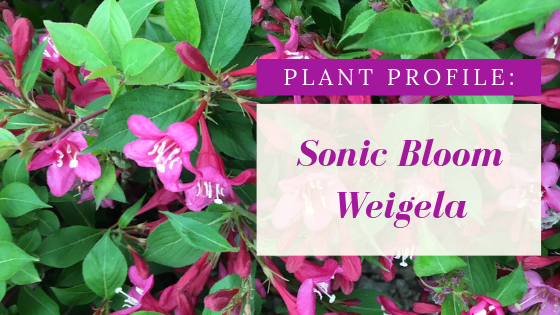 One such plant that I would put in the ‘second glance’ category is the Sonic Bloom™ Weigela.